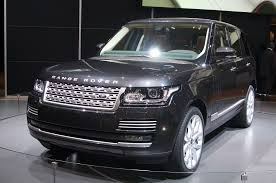 Land Rover’s Latest Patent Has Military Technology! 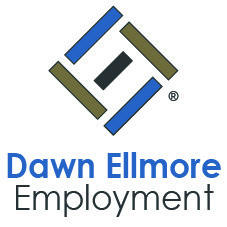 Dawn Ellmore - Land Rover’s Latest Patent Has Military Technology! Land Rover recently patented a central tyre inflation system which aims to make going go off-road easier, improve fuel economy and correct tyre pressure for gradual wear and tear over time. 3) off-road – at reduced speeds the tyres would deflate and once traction control finds the vehicle is stuck the tyres would inflate to the correct air pressure for the set off road condition. The patented central inflation system would also be able to correct tyre pressure for general wear and tear over time which most consumers would find an added bonus.